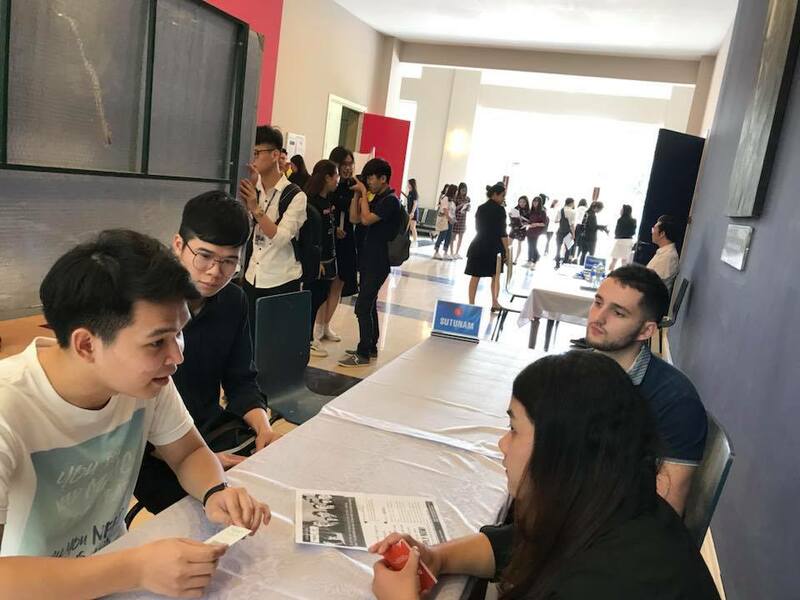 On the 21st of April, Sutunam joined a career orientation workshop for students at Thang Long University. This event was a great chance for both employers and students to get closer to each other. 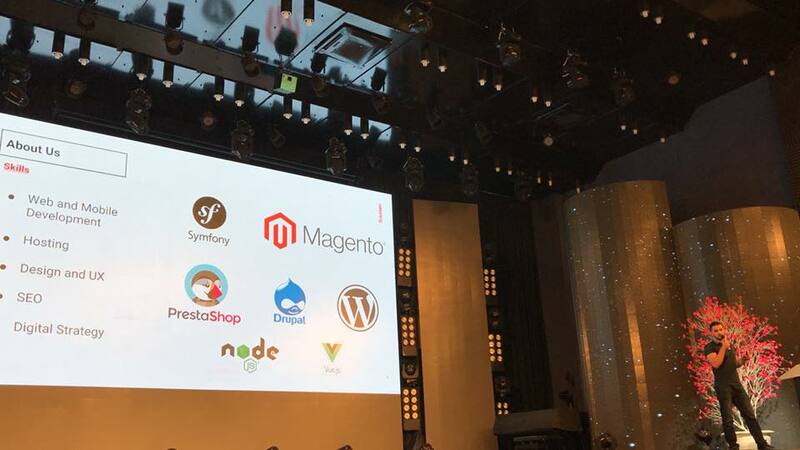 During the workshop, representative from each company would be on stage to do presentation about his or her company as well as offer guidance and support concerning students’ career path. 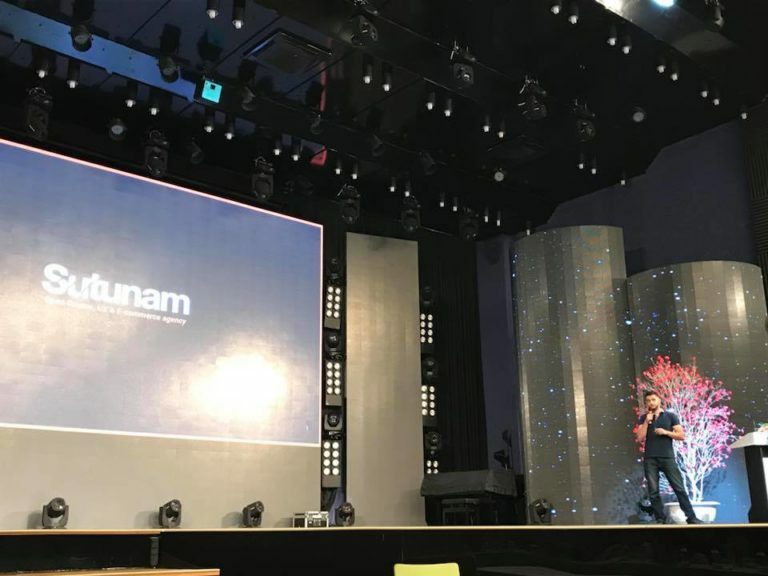 Simon Luaire was chosen to be representative of Sutunam to present about our company, our internship program (PHP Developer Internship) together with some job interview techniques for students. Especially for our internship program, all IT senior students and new IT graduates are most welcome to work in professional and dynamic environment to enhance their professional skills further and to promote in their career. 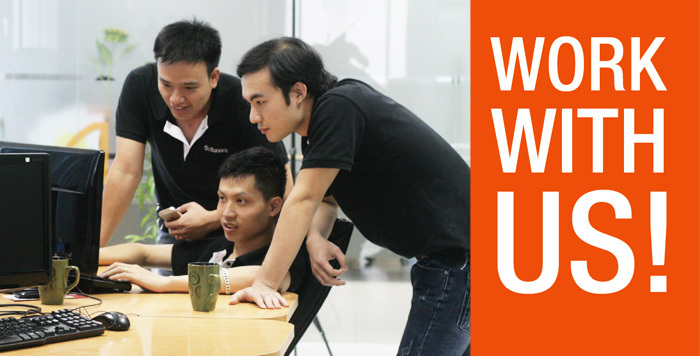 As a growing leading IT company, Sutunam also has several IT Developer job opening in Vietnam. Please click here for more information about our opening vacancies. 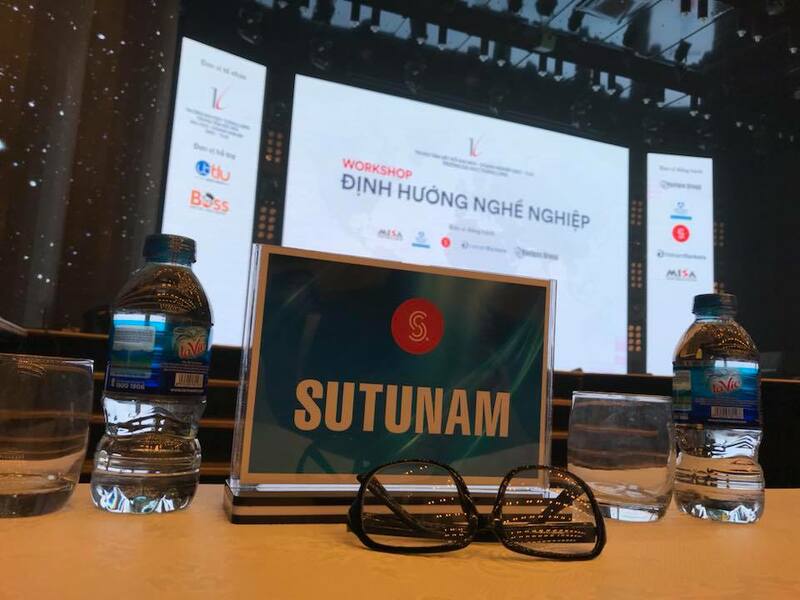 At the end of the presentation, Sutunam had an individual counsel for Thang Long University students. We warmly welcome talented graduates/developers!